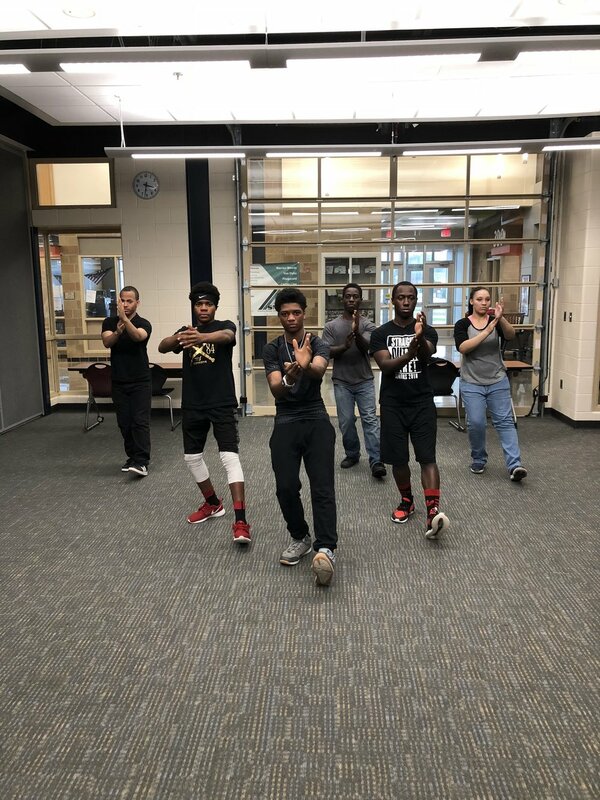 Off to a great start teaching Wu Style Tai Chi to young people at Lincoln High School in Warren, Michigan. I am so proud of them, staying after school to learn this ancient art form . This is the second year that I was invited back to teach Tai Chi and QiGong year around at Lincoln High. It amazes me how quickly students learn. When asked what it takes to become a Tai Chi instructor that tells me how Tai Chi already changed the life of some of the students. Just an awesome group! Contact us today to schedule private group lessons! Looking for a way to relieve stress, learn a new hobby or a group bonding experience? Peter teaches group lessons upon request.